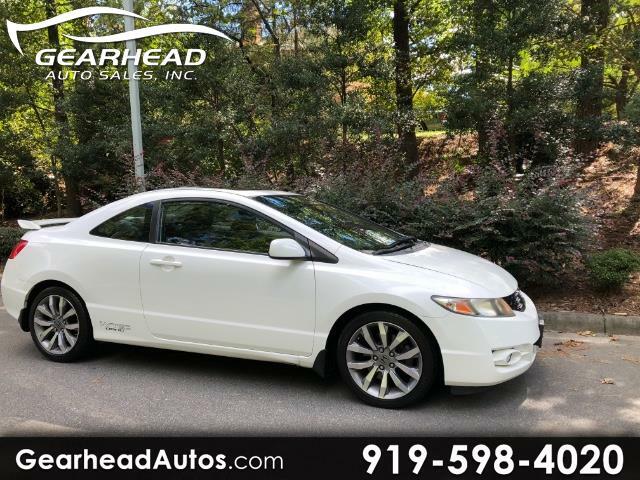 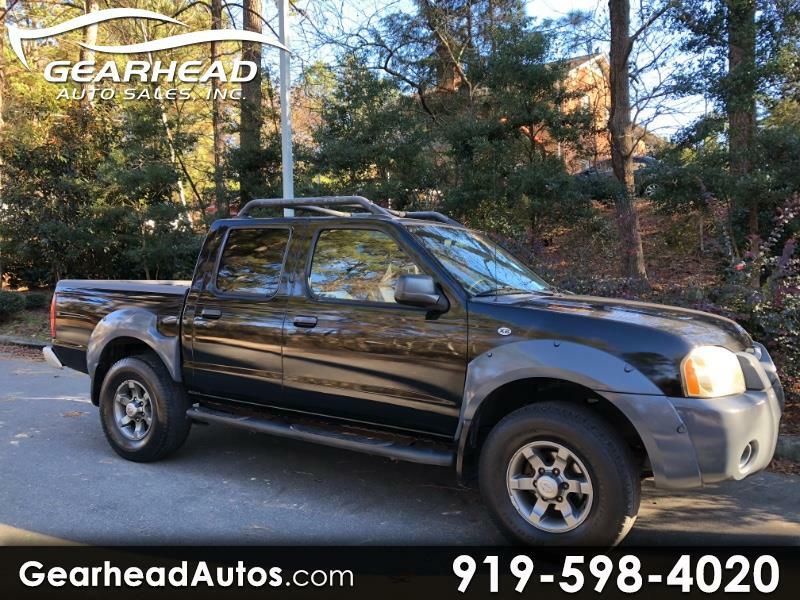 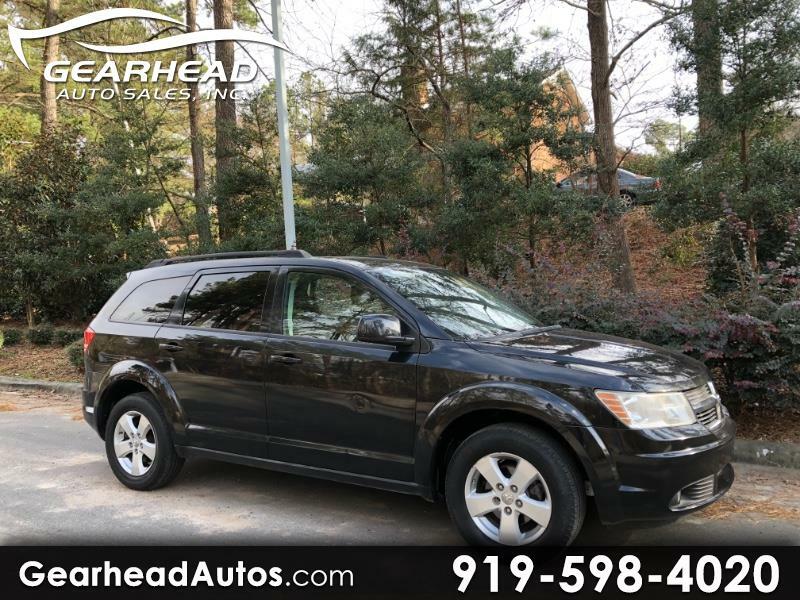 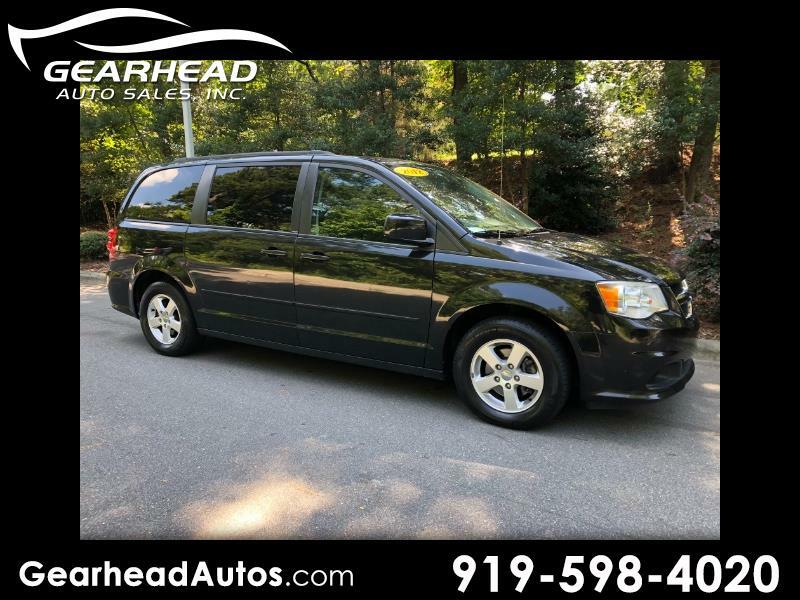 Used Cars for Sale Durham NC 27703 Gearhead Auto Sales, Inc.
As low as $181.71 a month! 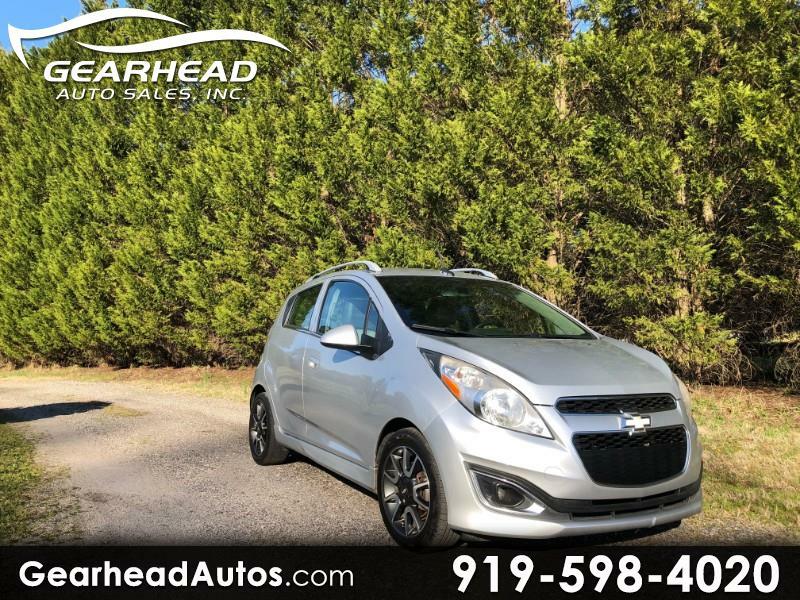 As low as $169.97/mo ! 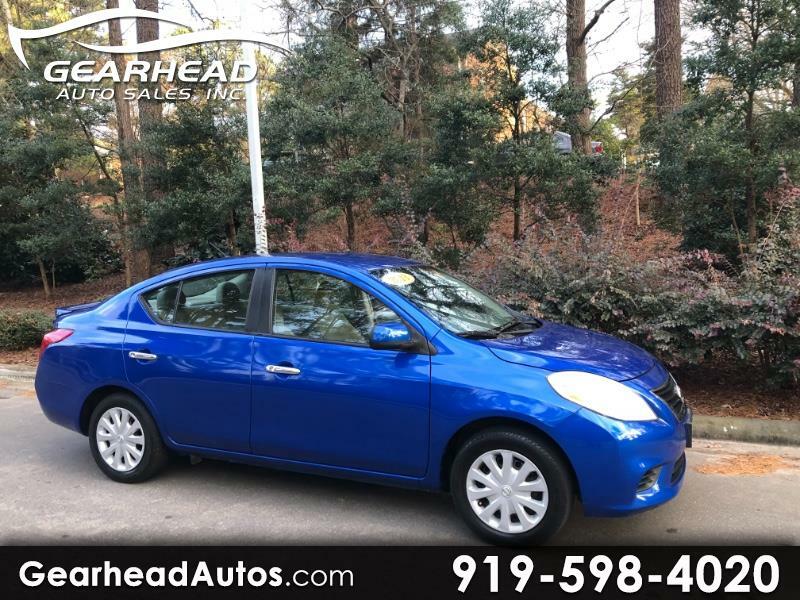 As low as $161/mo !